You have the Model 976; you've seen that it has a dedicated Bluetooth input and now you just need the Bluetooth receiver to take advantage of all your favorite streaming services. The FTB-01 Bluetooth receiver integrates only with the Model 976 and replicates bit depths of up to 24b to allow for greater than CD quality sound. 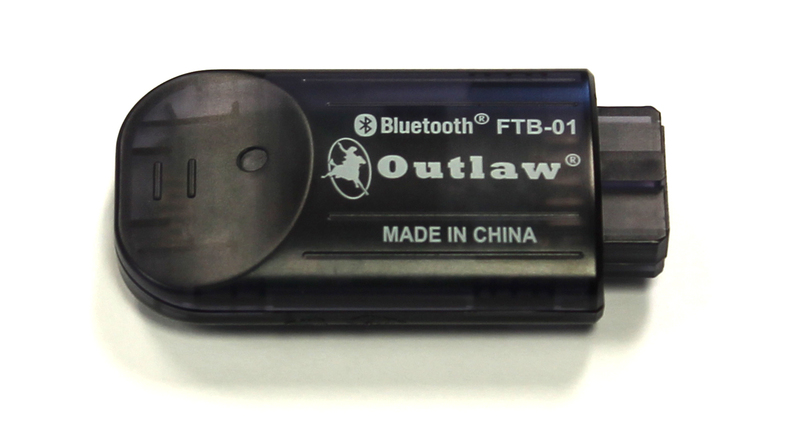 FTB-01 Bluetooth Receiver - Only $59.99!